Cuisinart Deluxe Electric Can Opener Only $14.96 (Reg. $40)! 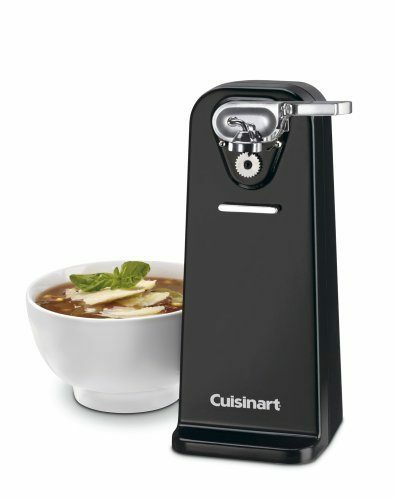 You are here: Home / Great Deals / Amazon Deals / Cuisinart Deluxe Electric Can Opener Only $14.96 (Reg. $40)! Wow! You can get this highly-rated Cuisinart Deluxe Electric Can Opener for only $14.96! This would make a fabulous addition to any kitchen!